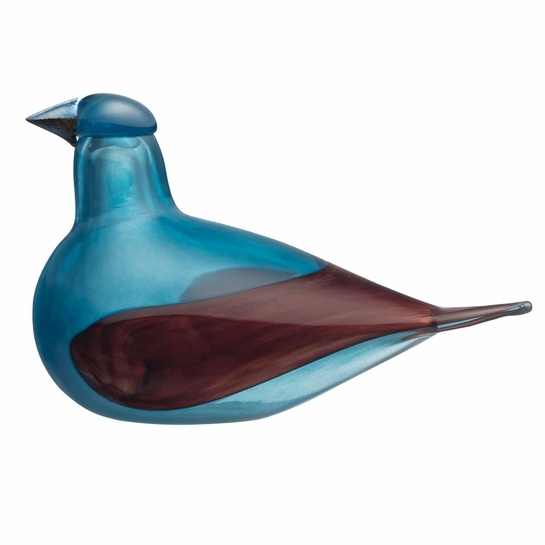 More about iittala Toikka Indigo Bunting While some of Toikka's designs are born from his limitless imagination, others capture the beauty of natural species like this one. The iittala Toikka Indigo Bunting shares a bright blue color with it's real-life counterpart, but has the artistic twist of wings that meet in the back and form a stunning V-shape onto the tail. 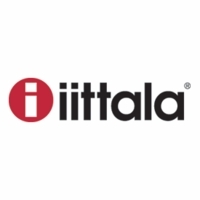 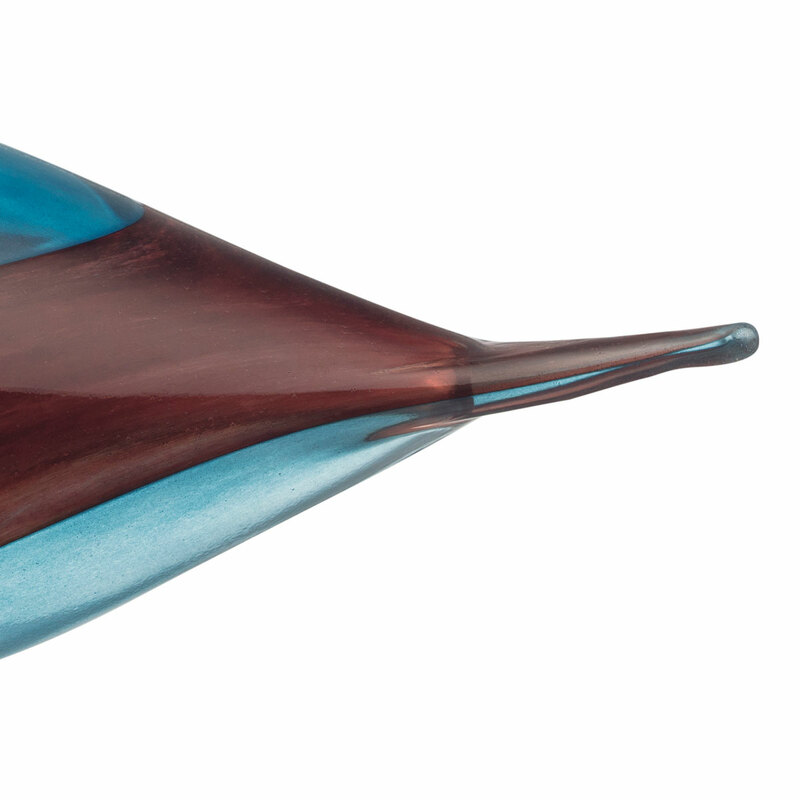 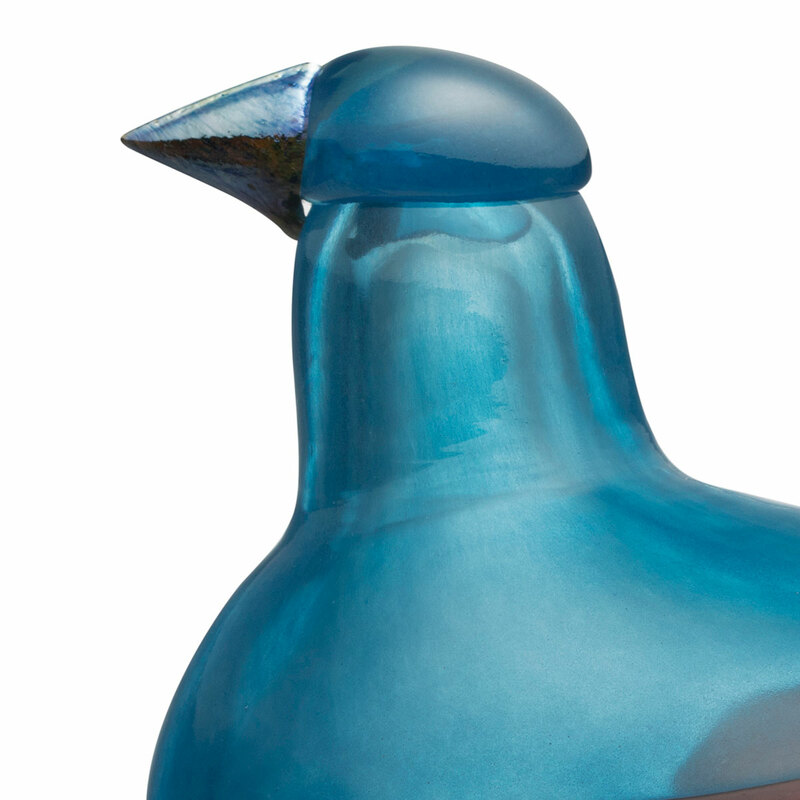 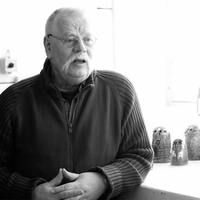 Each glass bird is handmade by iittala's master blows in Finland, making each a one-of-a-kind piece of art.